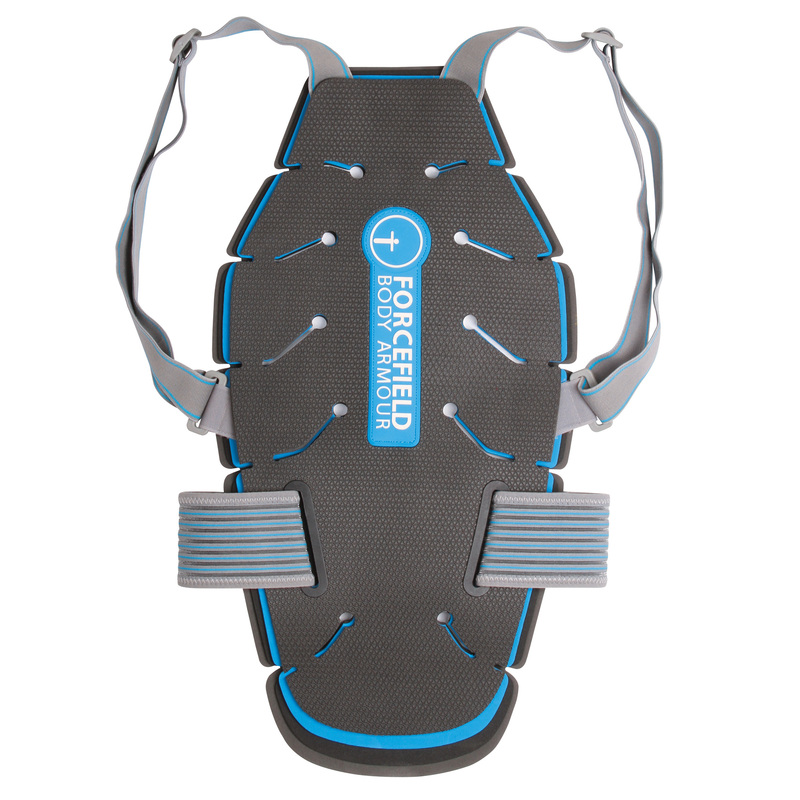 The ForceField Ultra-Lite L1 has be designed specifically for winter sports, this back protector is fully CE approved, lightweight and highly flexible. Using a unique multi-layered design of NitrexEvo®, Forcefield’s shock absorbing multi-impact material, the back protector molds to the body shape for ultimate comfort and protection no matter what your up to. 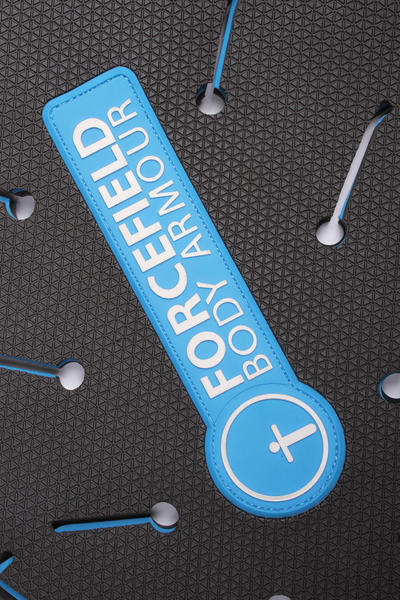 As with all Forcefield protectors the Ultra-Lite incorporates RPT (Repeat Performance Technology) ensuring continued and consistent protection even after multiple impacts. Fully adjustable waist and shoulder straps ensure optimum fit and comfort. A series of vent channels running through the multiple layers creates excellent breathability.